If we describe microsuction in words then we can say it is a technique through which ear wax is removed from the ear in a more significant, safe, pain-free, and comfortable manner. The whole procedure is done by the use of a binocular microscope which gives a clear and deep picture of the ear canal. In addition to it, micro-suction is performed with the help of a low-pressure suction device and the removal of ear wax is very much essential as it can give birth to blockage, hearing issues, and pain or discomfort. At the Audiology Clinic established in Dublin, Limerick, Mallow, and Naas, you can consult with the Audiological Scientist, Dr. Deepak Kumar for any sort of hearing disorder whether it is related to Tinnitus, Balance, and Microsuction. On the other hand, there are a number of benefits of ear wax removal if it is done by the microsuction technique. There are also other types of ear wax removal such as syringing or ear irrigation, but microsuction is considered the safest and pain-free procedure. Let us see some of the benefits of microsuction. Clear & Deep View of the Ear Canal:- The process of removing ear wax out of the ear canal is very complex that’s why a binocular microscope is used during the procedure of microsuction as it gives a clear and deeper picture of the ear canal. No Need of Ear Drops:- No doubt there are numerous methods to remove ear wax out of the ear canal such as ear syringing, ear irrigation, and more. But during microsuction, there is no requirement of any kind of preparation before visiting the audiologist. However, it may be helpful to use ear drops after the removal of ear wax but it is not essential only if it is done by the microsuction technique. No Mess:- If we compare microsuction as compared to other procedures of ear wax removal such as ear irrigation, it is hygiene linked with it. There is no need for fluids, ear-drops, and gels in this which makes the whole procedure fully hygienic. Because of this hygiene factor, there is a negligible risk of infection in microsuction. 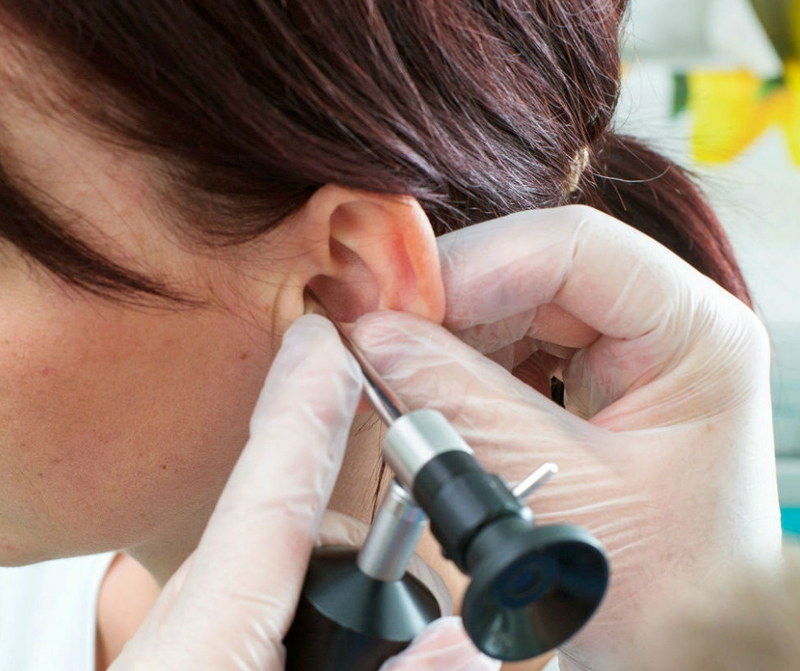 Safe For Perforated Eardrums:- As we have described above that there is no necessity of ear drops if ear wax is removed from the ear canal by using the microsuction procedure. This procedure is not only safe but also pain-free as well as comfortable in comparison to ear syringing and ear irrigation. On the other hand, this is one of the safest techniques of ear wax removal especially for individuals with perforated eardrums or pre-existing hearing conditions. Ear Examination Friendly Technique:- Microsuction is an ear examination friendly technique. In simple words, with microsuction, you are allowed to visit the audiologist for ear examination for any perforations or hearing disorder. Microsuction is a safest and advanced technique as compared to other ear wax removal procedures such as ear syringing and ear irrigation. The Audiology Clinic, located in Dublin, Naas, Mallow, Limerick, can be an absolute option for you in order to meet your all the hearing needs. Here the Audiological Scientist, Dr Deepak Kumar perform Microsuction as well as Tinnitus, Dizziness, Balance, and other hearing treatments in order to provide a clear hearing to the patients.